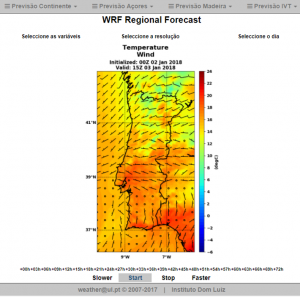 In this website you can find weather regioinal forecasting for Portugal (mainland), Azores and Madeira Islands. 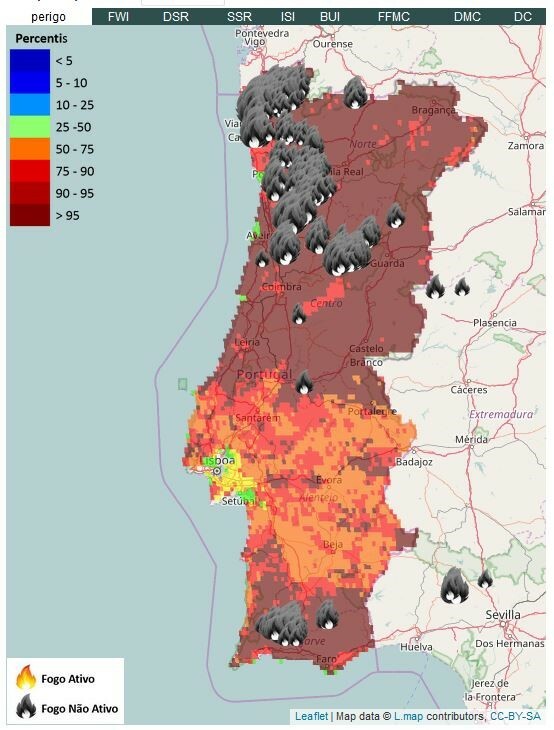 Web platform to access various services regarding weather variables, fires and controlled fire for Continental Portugal. The CeaseFire platform provides tools developed by the Climate change, atmosphere-land-ocean processes and extremes group, accessible to end users (internal and external). All the products are available to Mainland Portugal for five (5) days before the day of preview, the preview day and the two (2) days ahead. ERA-CLIM2 (2014-2017) FP7 607029, ECMWF coordination, is building a new 20th century global reanalysis. 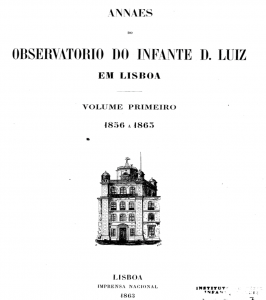 IDL is recovering its meteorological archive from 1854, including the Lisbon IDL station and others in Mainland Portugal, Madeira, Azores and former colonies. Datasets are being digitised, formatted and quality controlled. 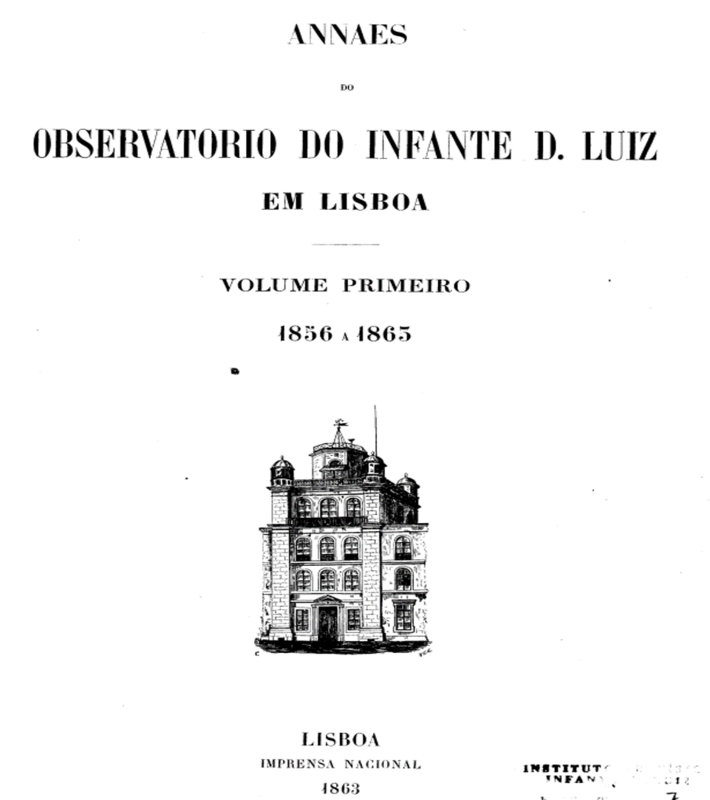 IDL also supplies digitised data for Chile (surface, maritime – 1950-1958), and early Spanish upper air data (1912-1916). A Metadata Global Registry is in development, aiming to include sources of historical data that can be used in future historical reanalyses. 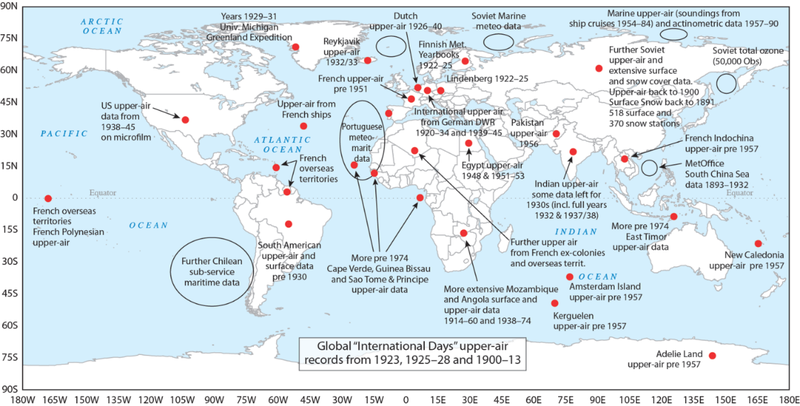 ERA-CLIM2’s Metadata Global Registry – a website maintained by IDL with inventories of historical surface, upper air and maritime data being recovered in ERA-CLIM2 and other ACRE (Atmospheric Circulation Reconstructions over the Earth) related initiatives. It allows crossed searches by station name, country, periods and location visualization on Googlemaps. In development. The COST Action VALUE provides a European network to validate and develop downscaling methods and improve the collaboration between the dispersed research communities and with stakeholders. The Action systematically compares the different downscaling approaches and assess the aspects listed above. VALUE delivers an assessment of end-user needs, a benchmark data set and pseudo reality for the validation, a set of validation measures, the validation of state-of-the-art methods and guidelines for stakeholders.